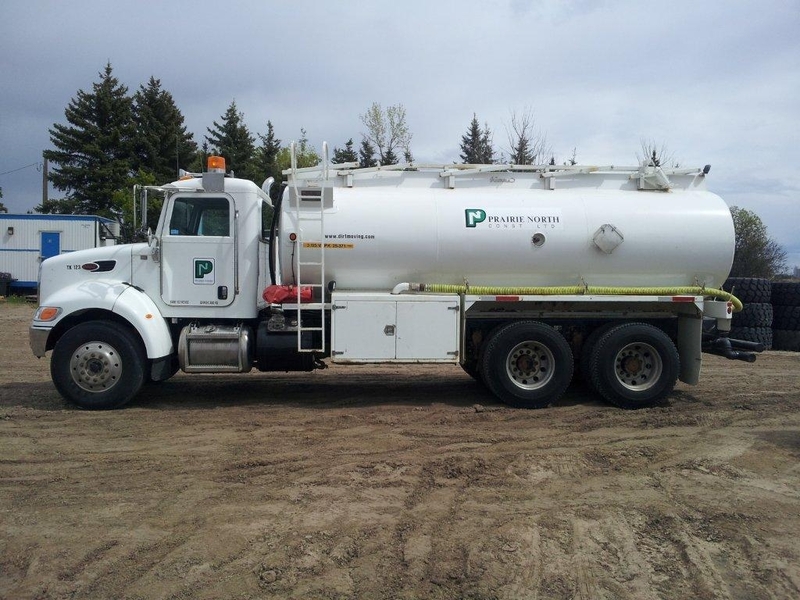 TK122 Water Truck | Prairie North Const. Ltd. Published February 5, 2015 at 1024 × 768 in TK122 Water Truck.